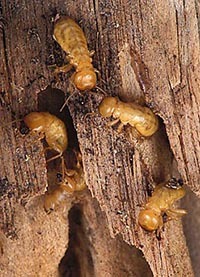 Pioneer Pest Control - Termite Inspections and treatments for all pest infestations. Covering Liverpool, Green Valley, Fairfield, Cabramatta, Prestons, etc. 35 years in this business. 24/7 days. Pest Control for Domestic, Commercial and Industrial needs. Termite Inspections, Detection, Eradication, Control, Treatment and Barrier in Liverpool, Green Valley, Fairfield, Cabramatta, Prestons and surrounds. We also specialise in Termatrac Radar and Infrared Termite Detection. Pioneer Pest Control - Liverpool is available 24/7! If you want any type of pest to invade your home, our team will dispel them for you. We handle all aspects of pest control, specialising in termites or white ants. With over 30 years of experience, we are competent enough in solving any pest infestation problem. Since then, we never fail to solve a single pest trouble. We guarantee to deliver successful pest eradication in every section of your dwelling place and establishment. Pests can cause danger to your health and a huge damage to your home if neglected. Pioneer Pest Control - Liverpool will save your home and family from spiders, rodents, ants, cockroaches, bugs, fleas, termites and more. Our team is available anytime, especially for emergency demands. Whatever time you need our service, you can invariably contact us to assist you. At Pioneer Pest Control - Liverpool, we will not only provide a quick solution for your needs, but also contemplate about your health and safety. Thus, we only utilise advanced technology for termite inspections, and use the latest and safest materials for treatments. 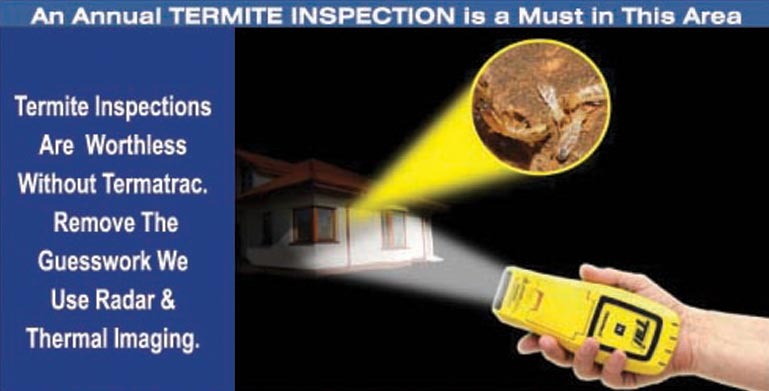 For termite detection, we use termatrac radar and thermal imaging. Without these equipments, termite inspection will be a waste of time. These will enable us to see inside your walls and timbers. There is no need for us to guess where the termites are. Pioneer Pest Control - Liverpool accepts all domestic, commercial and industrial pest control demands. Whatever species of pest are attacking you, we have the capabilities and the right equipment and product to expedite the eradication and treatment process. "Our pest control services will definitely protect you and keep your family safe."